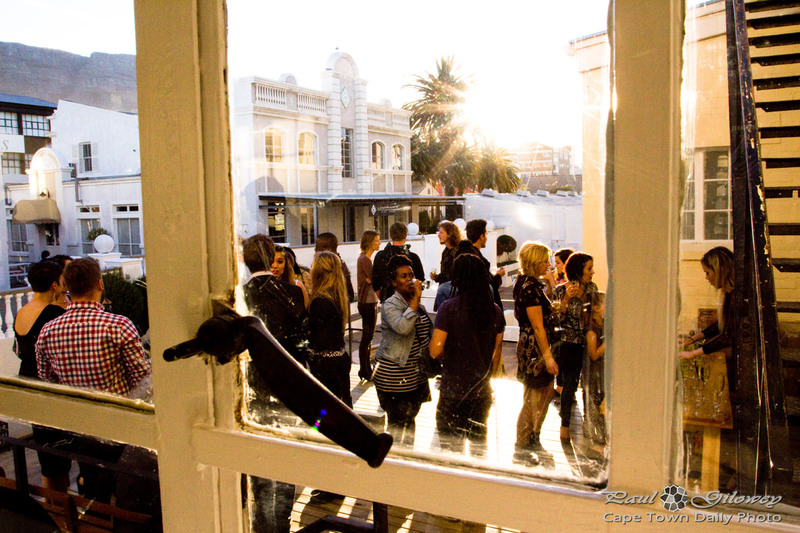 Posted in General and tagged glass, people, window on Friday, 31 October, 2014 by Paul. 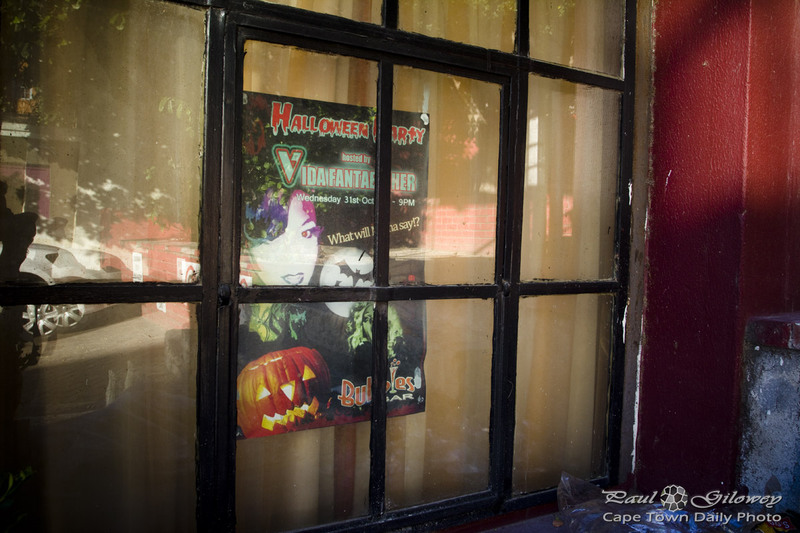 Posted in General and tagged posters, signs, window on Monday, 18 March, 2013 by Paul. Way back, when the railway systems were owned by the state, the company known today as Metrorail used to fall under the banner of the South African Railway Services, aka SARS. Then one day the South African Revenue Services (our income tax government department) decided that they wanted the name "SARS" and instructed the government privatise and change the name of the South African Railway Services. They were a bully, and so now the South African Revenue Services is know as SARS. 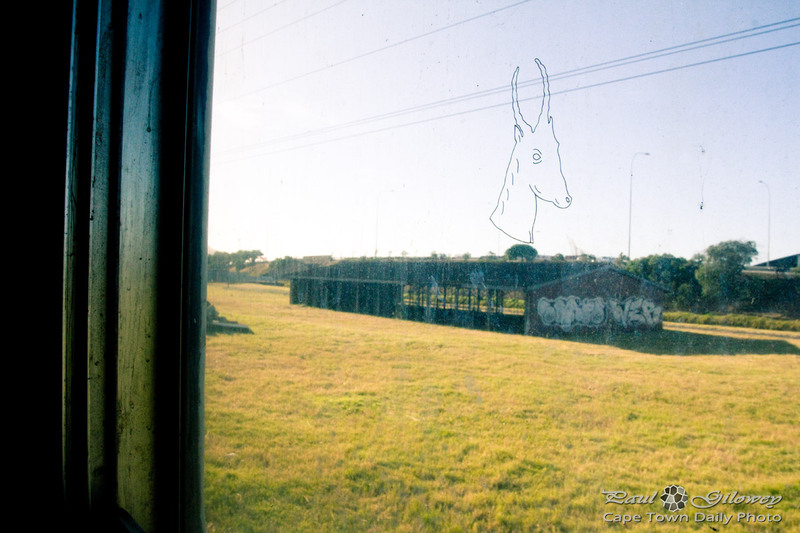 Back then, since the rail services were owned by the government, it made sense to use the springbok (our national animal) as an emblem - hence the springbok on this old train window. Posted in General and tagged train, window on Thursday, 22 November, 2012 by Paul. I use to travel by train to work - many years ago - but since our offices moved far closer to home I've taken the car to work each day; and had the pleasure of parking in our building's basement parking garage! Commuting by car and parking in my company building is a cry from the tiresome rushing to make it to the train on time or the boredom of waiting for it to leave Cape Town station on the way back home in the evening. I'm even more grateful this wintery time of the year when I think of the times that I sat in that drafty train with the ice-cold breeze blowing down my neck and the long walks to and from the train stations. Sometimes, when I get irritated by morning traffic, I think of those days and how much better it is to be sitting in my warm car listening to music. It makes traffic seem a whole lot more bearable. 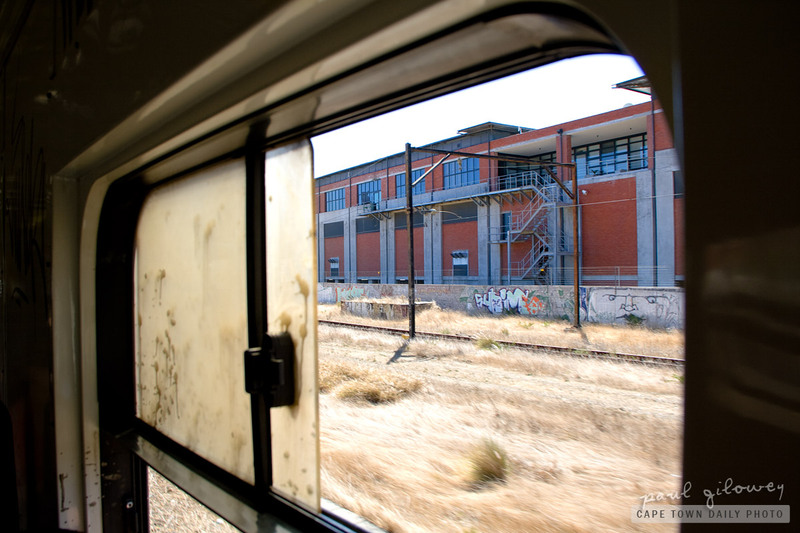 Incidentally, this photo was taken in the Woodstock area... and the reason why you see so little of the scenery is that some time back Metrorail decreased the size of the windows dramatically to reduce the chance of people exiting the train by unconventional means. And, besides for this, I kinda liked the photo just like this; window an all. Posted in General and tagged train, window on Thursday, 12 May, 2011 by Paul.